Iron it straight and smooth, then wet it to restore curls... hair feels great! 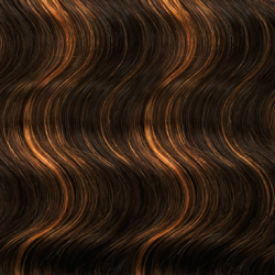 Naturally Wavy: There's no need to activate curls, Natural Indian comes already wavy. Versatility of Styles: Flat iron it straight or wet hair and finger comb it to wear it wavy. 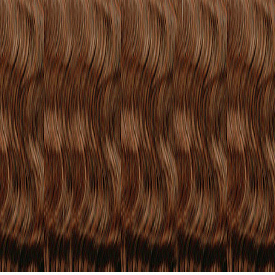 Brushing when wet can cause breakage. Wash and Shampoo: Hair needs to be gently washed to maintain hair health. 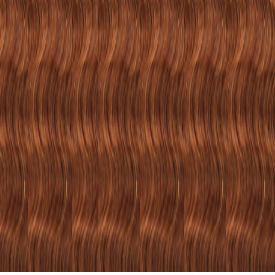 Detangle hair before by avoiding heavy product use; use light oil-free hair essence when needed. Pat or Blow Dry: Air drying or gently patting dry with a towel is the best way to maintain hair. A hair dryer with diffuser may be used to style hair.